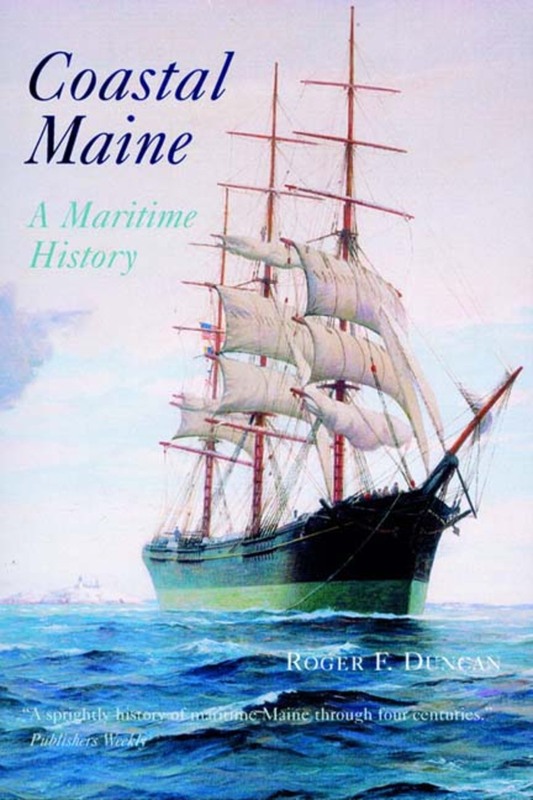 Roger Duncan recounts four hundred years of Maine's rich maritimehistory, from the early seafarers' discovery of its valuable resourcesand the families that settled the land, to Maine's role in the historyof the US in peacetime and in war. He traces the changes in Maine'seconomy over the past century: the demise of the coastal trade; theburgeoning popularity of pleasure boating after World War II; thehardships that beset the fishing and lumber industries; and the rise oftourism. This anecdotal panorama of people, land, boats, and water willabsorb historians, nautical enthusiasts, and New Englanders alike. Roger F. Duncan edited and revised the fifth through tenth editions of his father's definitive A Cruising Guide to the New England Coast. He is also the author of Sailing in the Fog, Eastward, and Coastal Maine. He lives in East Boothbay, Maine.